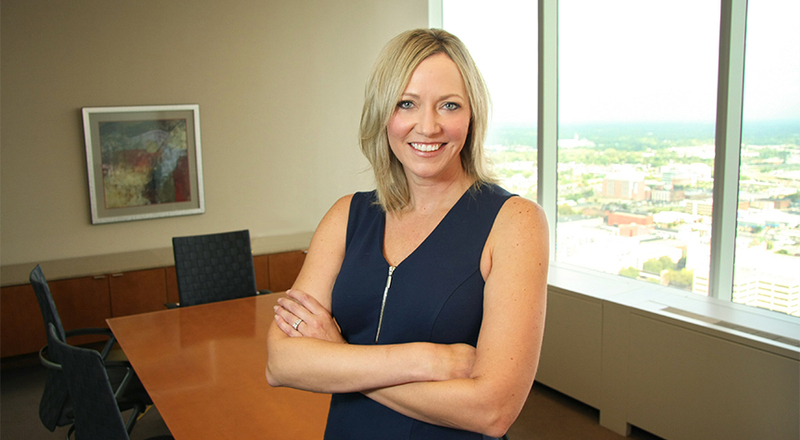 Anne focuses her practice in the areas of Appellate, Business Litigation, Labor & Employment, and Media Law. Anne has extensive experience as a trial lawyer with cases including claims of access to public records; defamation defense; constitutional law; administrative disputes; securities and investment fraud; bankruptcy adversary proceedings; corporate governance disputes; breaches of fiduciary duties by directors, officers, shareholders and partners; defending accountants and lawyers against claims of professional negligence; utility regulation litigation; defending claims of employment discrimination, commercial fraud claims; employment, covenant not to compete and trade secret matters; and a variety of contract and business tort disputes. 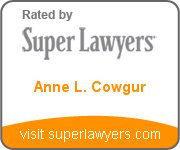 Anne has been named one of the Top 25 Women and Top 50 Indiana Super Lawyers in the area of Appellate Law and is also recognized in Best Lawyers in America® for Appellate Law. She has argued cases before the Indiana Court of Appeals, Indiana Supreme Court and various United States Courts of Appeals.